Update, 2:26 p.m.: This story has been updated to include an official statement from Tesla. 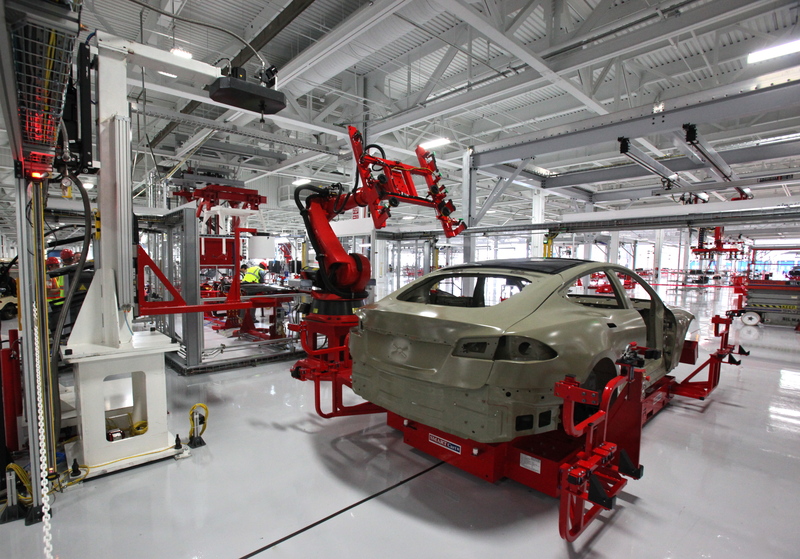 On Friday, the United Automobile, Aerospace and Agricultural Implement Workers of America weighed in on the controversy over working conditions at electric car maker Tesla’s manufacturing plant. The UAW issued a statement in which the organization suggested that Tesla CEO and founder Elon Musk has deliberately misled the public on this issue. “Fake news” has become a familiar accusation in recent months, bandied about by politicians, data scholars, and social psychologists as a catch-all term for misleading or false stories in popular media. It’s been used so much that it’s begun to ring hollow. But in this particular case, it seems that at least one party is not telling the truth. Musk’s statement and the UAW’s statement directly contradict each other.